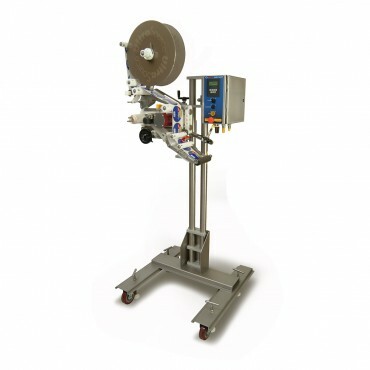 Our portable Matrix Express in line labeler is the perfect cost effective labeling solution for any packaging line. 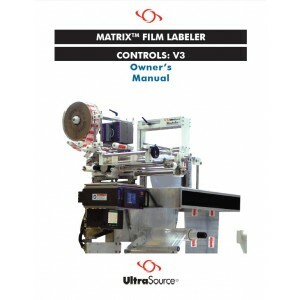 The portability of Matrix Express enables operators to easily position the labeler anywhere in their packaging line to apply virtually any size pressure sensitive label, such as IRCs (instant redeemable coupons), primary, and nutritional labels to the tops of boxes and packages. You’ll be amazed at the unmatched speed, precision, and versatility delivered by the Matrix Express. As we like to put it, Matrix Express delivers what you want, when you want it, and where you want it.